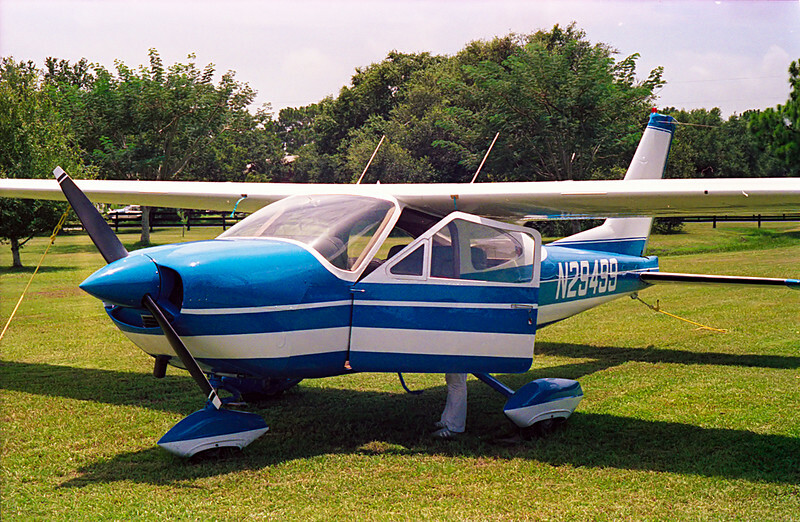 Good old N29499, a Cessna Model 177 Cardinal. It was underpowered, slow, and it leaked oil, but it was ours. It cost us $10,000 and would probably be worth 10X that by now, but it cost us close to $4000 in insurance and parts - a year! Scanned from an Ektachrome slide.